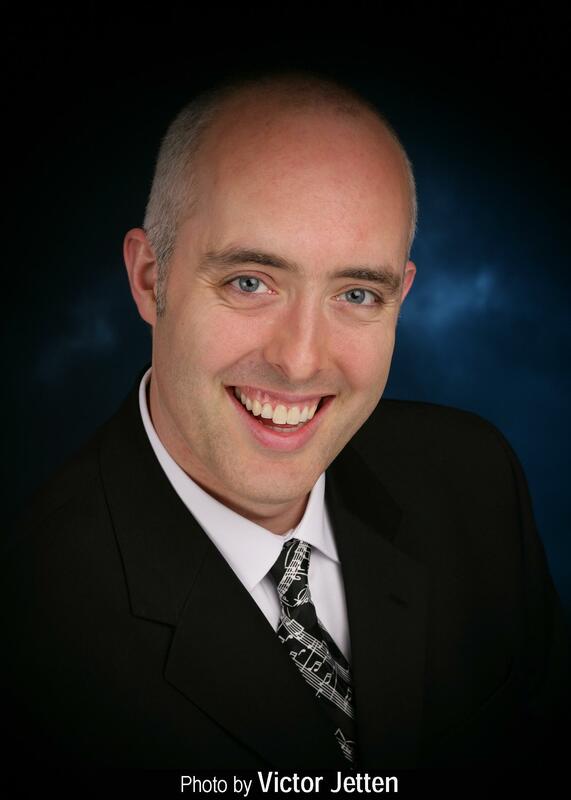 Thomas Heywood - Karen McFarlane Artists Inc. - Karen McFarlane Artists Inc. 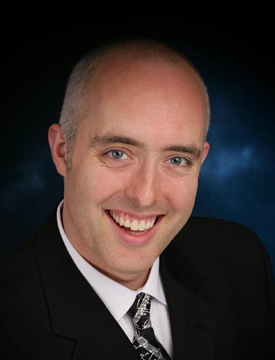 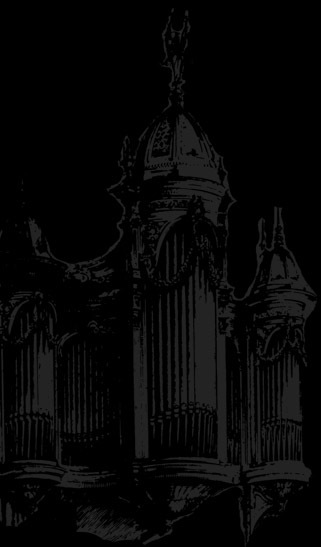 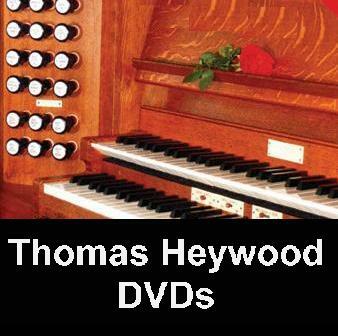 The internationally acclaimed organ virtuoso Thomas Heywood enjoys an outstanding reputation as one of the world’s finest concert organists. 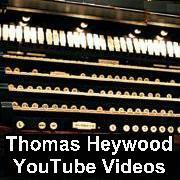 As the only professional concert organist in Australian history, Heywood is celebrated as “an acknowledged master” for his unique ability to make the greatest music of all time come alive on the King of Instruments, with an ever-growing repertoire of over 5,000 works. 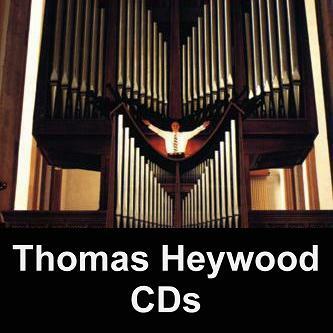 Heywood has also become one of the world’s most prolific organ recording artists, with over twenty popular sellout recordings receiving extraordinary critical acclaim.